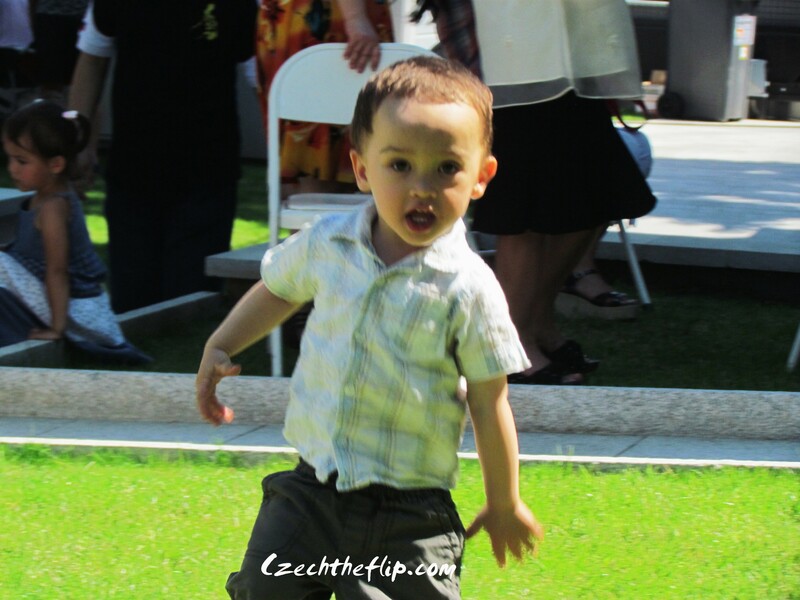 In a few weeks, my parents will becoming to the Czech Republic. Although we talk on skype almost every other week, it has been 3 years since we last saw each other and it will be the first time when they will meet Jakub. As I am getting anxious about their arrival, I am also reminiscing the good memories we had when they visited us in the US. 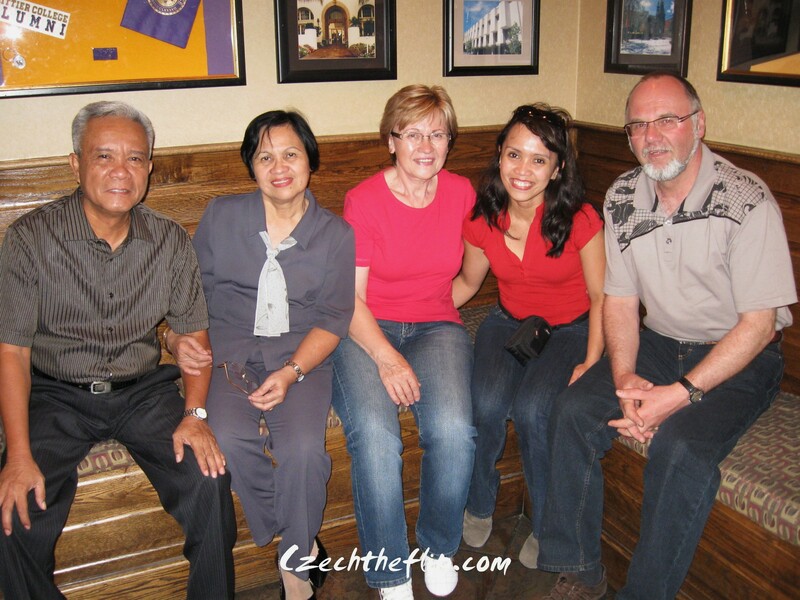 This was 3 years ago, when they initially met with my husband’s parents. Despite the language barrier, everyone became instant friends. 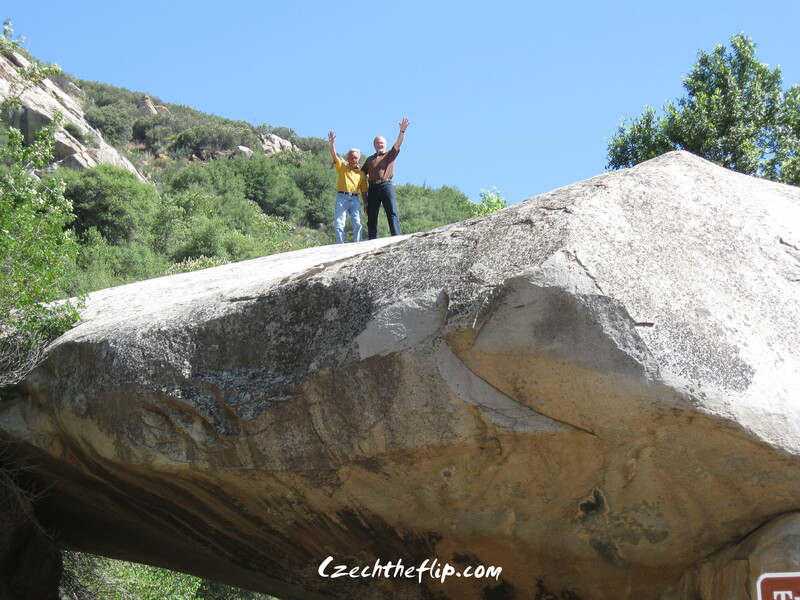 At Sequoia National Park, my dad and my father-in-law explored Tunnel rock together. 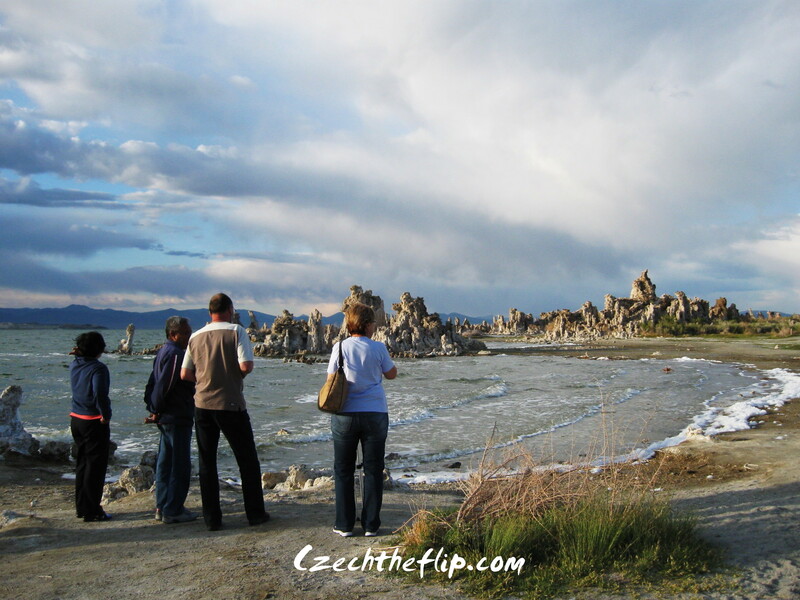 But over here at Mono Lake, you can see the geographical differences in their origins. It was evident in how they responded to ambient temperature. It was 23C that day. The Filipinos got cold while the Czechs were complaining of warmth. 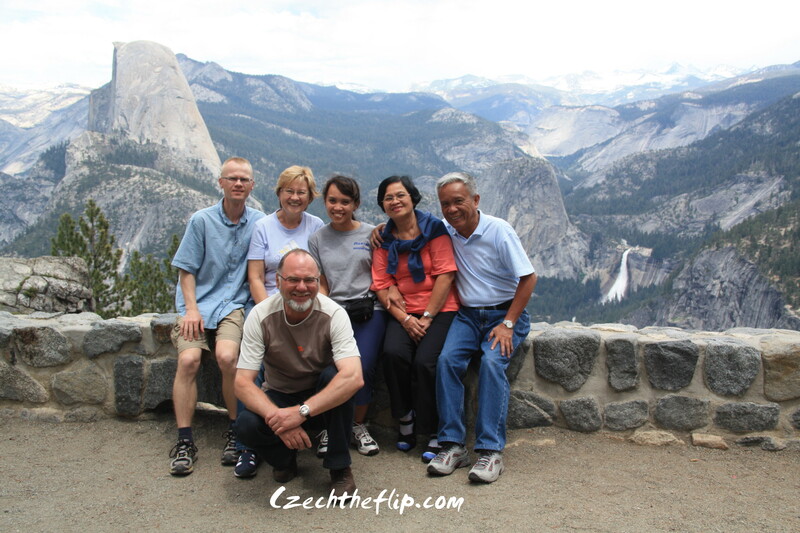 But under the warm California sun, everyone felt good the moment we got to Yosemite. 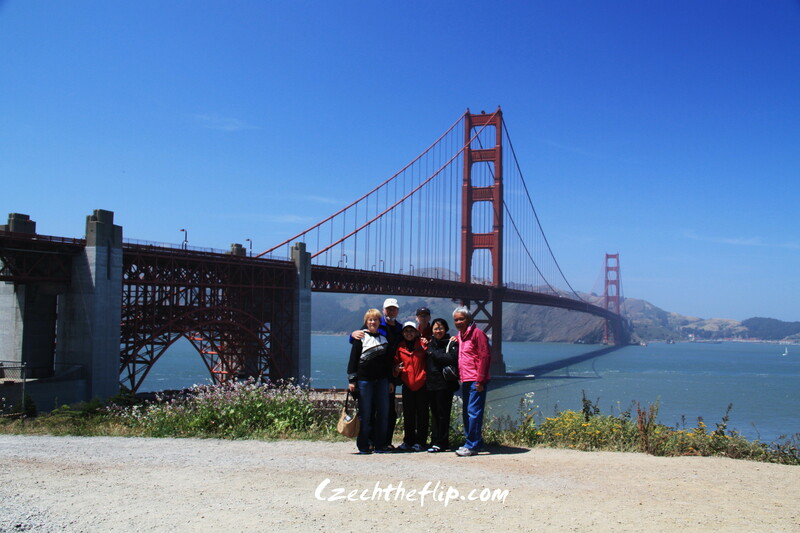 But San Franciso was still cold….even for the Czechs. This year, it will be a reunion for this team….. with its newest team member. 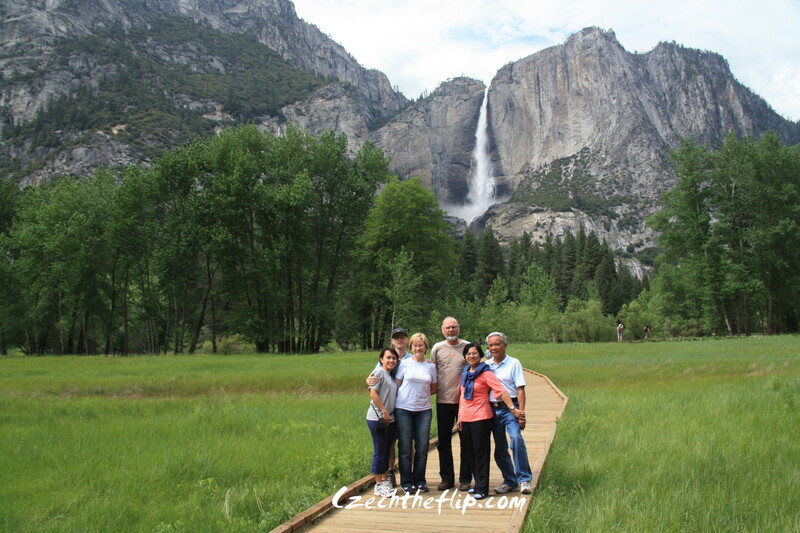 It must be hard to be so far away from your family – know how that feels!! How exciting, have a great time with your family! Thank you for reading and for your gracious comment. Great post! Sweet and funny. I am so glad you have such a loving family! What fun to look forward to. Yep, I am busy with the preparations. Thanks for the gracious comment. What a touching post! It will be so wonderful for your parents to be able to hold their grandchild! Yes, I am so looking forward to it. Thanks for reading and commenting. I have never been to the Czech Republic, but my en laws went there and found their long lost relatives. They got to go to this big wedding where the men dressed up like women. I’ve been to the Sequoias a couple of times. That place is way cool. Actually, I went there when I was a kid, and we sadly passed by an amusement park called Magic Mountain. We were so whiny about not getting to go there. I’m glad now, that we saw the Sequoias. Hahaha…yeah, they do have some funny costumes here. Enjoy your family time together! Thanks for visiting my blog.